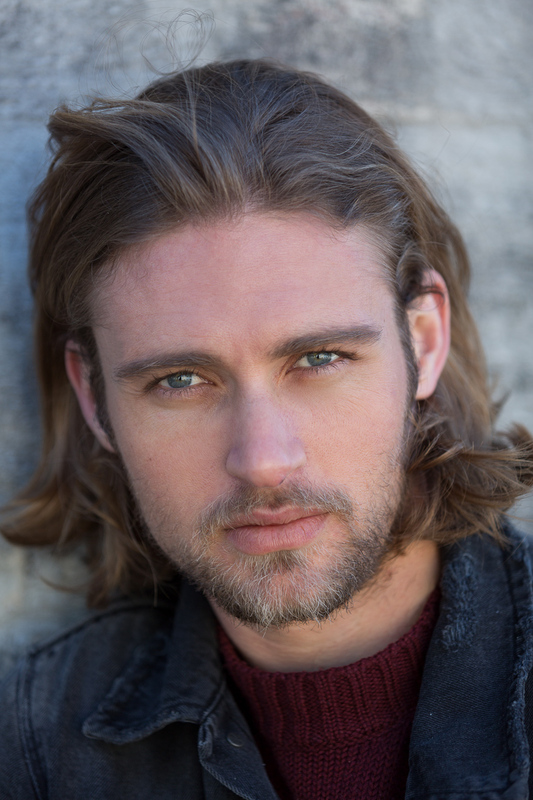 If you’re an actor in Sydney looking for some fresh head shots, you’re in the right place! I have affordable packages to suit any budget. Whether you just require a quick 30 minute shoot with no make up, or you would like the full Hollywood package, I can customise a photo shoot for you. Many studios are shooting very similar looks for every actor that walks through their doors. I like to capture your personality, and use textures and the environment to give the images more of a mood than your regular acting head shots. However if you would like simple head shots taken on a plain white or black background, I am more than happy to provide that for you.